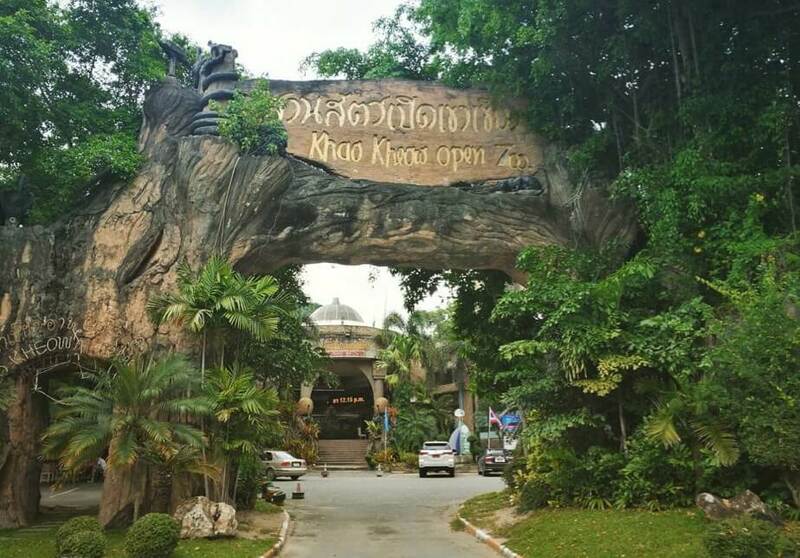 Khao Kheow Open Zoo, a magnificent blend of forests, wild animals, bird aviary and responsible animal management. 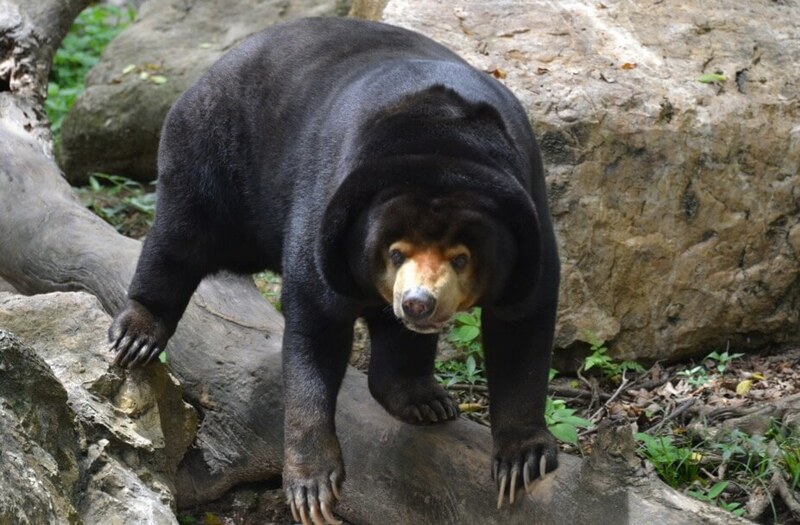 Sponsored by HM Queen Sirikit, this zoo has grown in size, scope and importance. 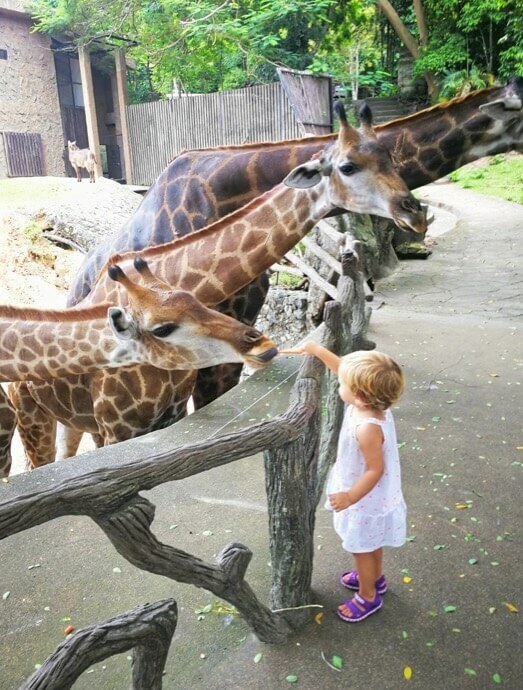 Internationally recognized for its animal management and operations, the zoo has features that make it a great day trip for the entire family. More than 300 species and 8,000 animals populate the 5,000 rai sanctuary. The zoo is known for success in breeding some of these endangered animals. One such project is breeding the rare Clouded Leopard. Other endangered mammals at the zoo include the Asian Wild Dog, Malayan Tapir and tiger. This zoo has a very picturesque territory. You will feel like Indiana Jones in the jungle. It’s really amazing experience for kids . 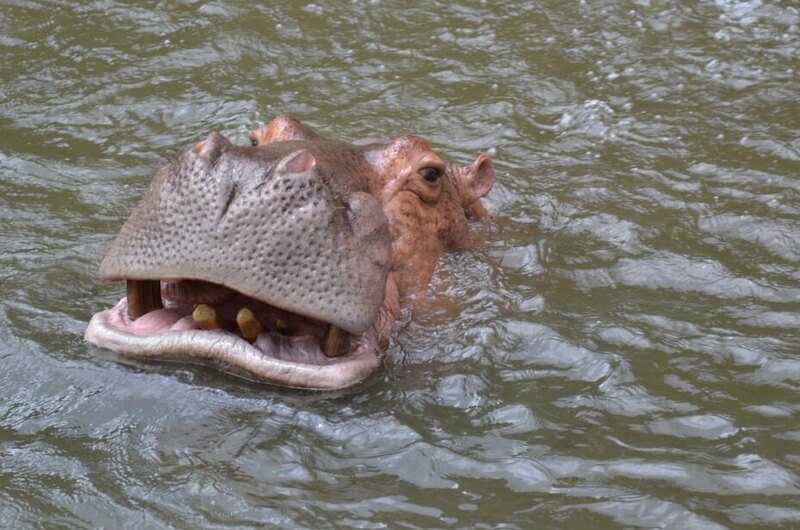 They can feed many different animals: hippos, giraffes, zebras, elephants, flamingos and many others. There are several shows in this zoo, but the most magnificent – the Elephant Show. 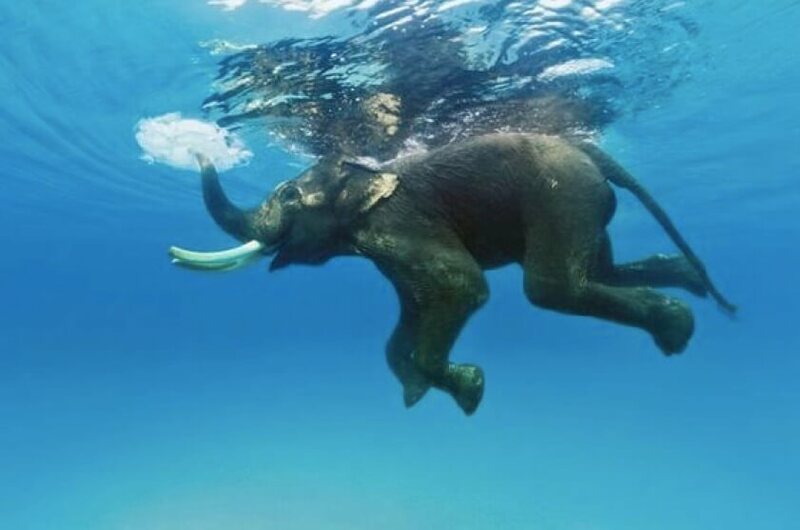 There are only a few zoos in the world shows swimming elephants underwater. You must see this absolutely amazing show. 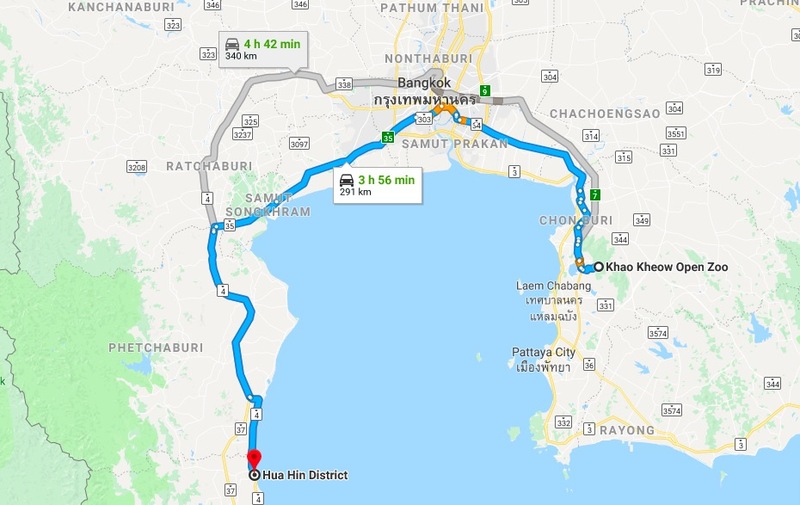 2 Days tour from Hua Hin. 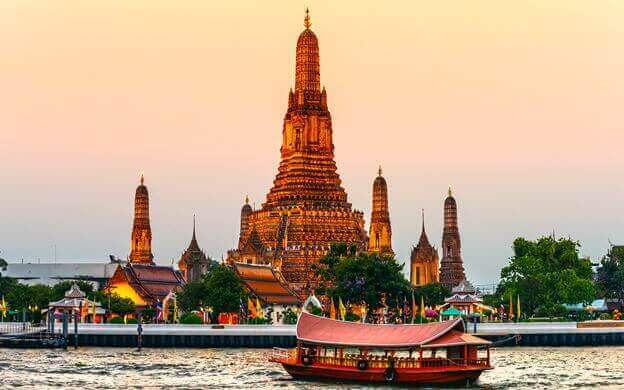 We recommend to stay in hotel at the zoo (Cost for room: Mon – Thu 2,200 THB, Fri – Sun and weekend 2,500 THB.Included breakfast and Visit the zoo during the day, free package of animal food) and next day you can explore the zoo. Please note : the price of tour is not including accommodation, entry tickets to the zoo (250 THB Adult and 100 THB Child). At the zoo you can use free tram or hire Golf cart. 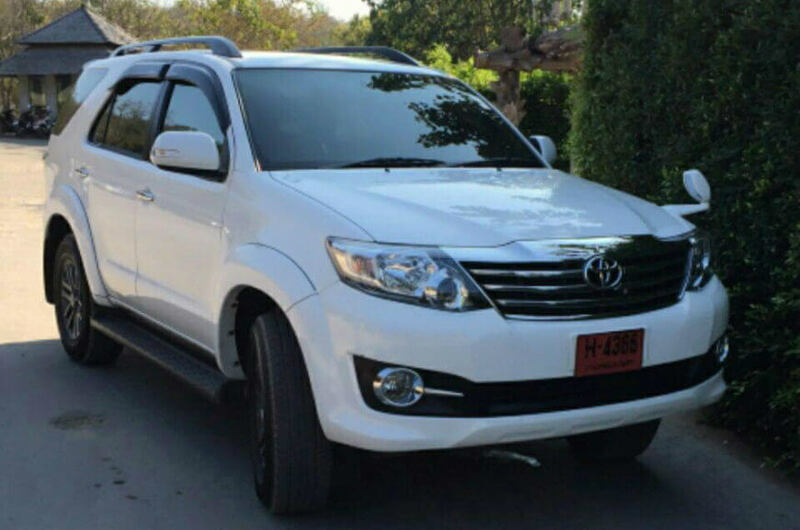 Toyota Commuter (minibus, 10 passengers max) — 4,800 THB.